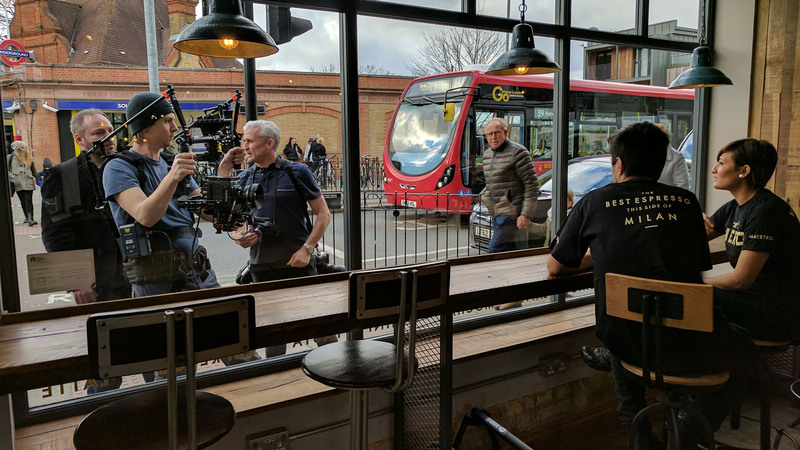 Caffè Nero wanted to create a series of short films that captured what it was like to work for their company. We worked with them on visualising this idea creating both film and photography content for them. Our aim was to create a recruitment film that was true to the brand, had a narrative and was relatable. 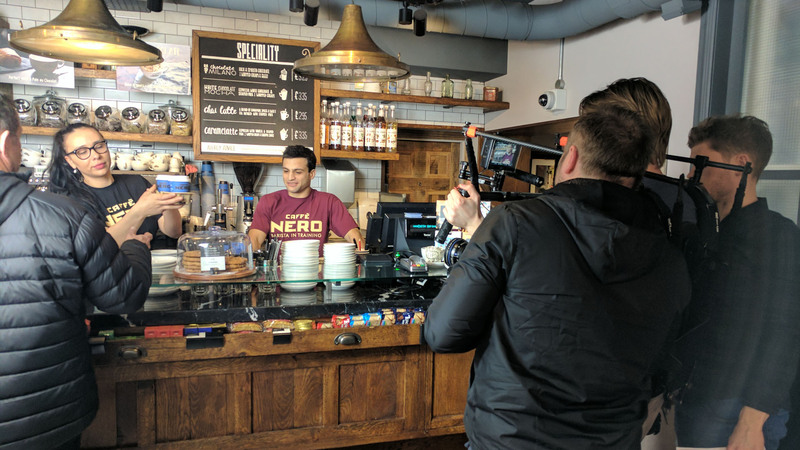 We created 8 films in total covering the different job roles at Caffe Nero. 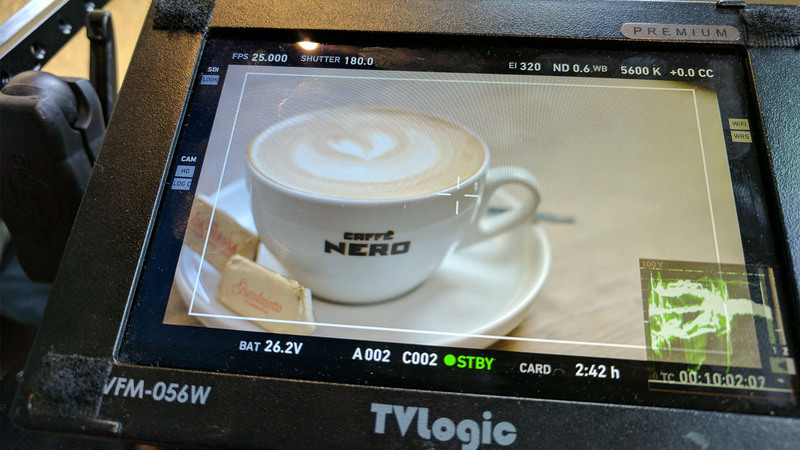 Click here to see the Life at Nero page on their website.